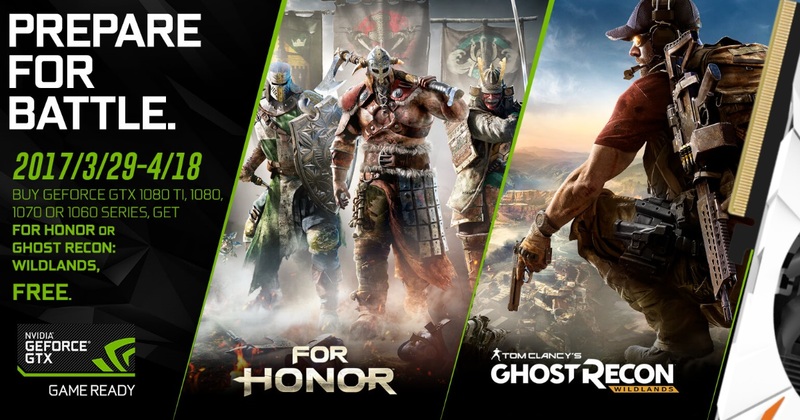 This promotion has now ended, see the latest Nvidia Game Promotions here! Since 2004, Capcom’s Monster Hunter franchise has enabled millions of gamers to track and hunt a range of big fantasy beasties in the pursuit of materials to craft better gear, better weapons, and better stats. 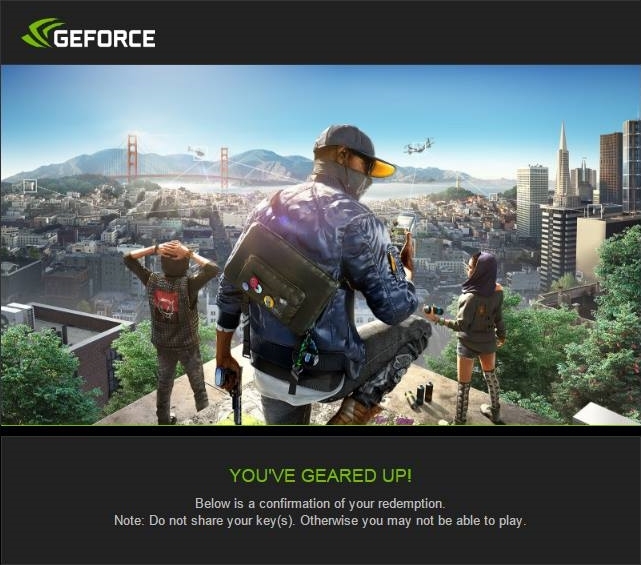 Now, you can register to redeem a game code for the Monster Hunter: World, the franchise’s first release on PC, with the purchase of select Gaming PC featuring the Nvidia GTX 1060 6GB, GTX 1070 and GTX 1070 Ti – now, as of 03/12/18, also includes the 3GB GTX 1060! This promotion is for a limited time, set to end on the 7th January so get in quick! 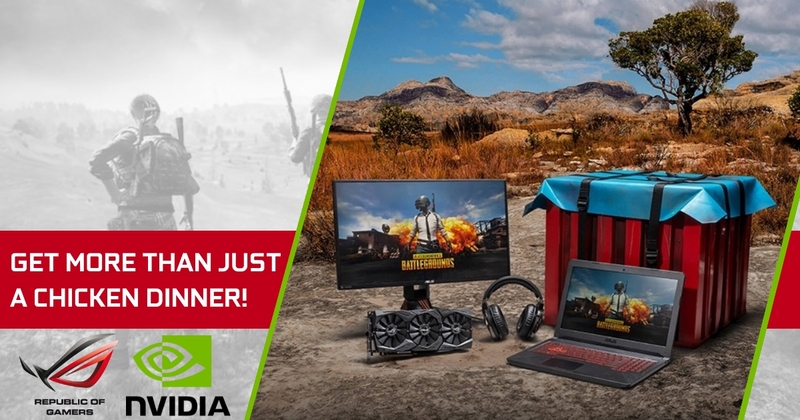 We’ve teamed up with Nvidia to create some wonderful new battle royale gaming systems! 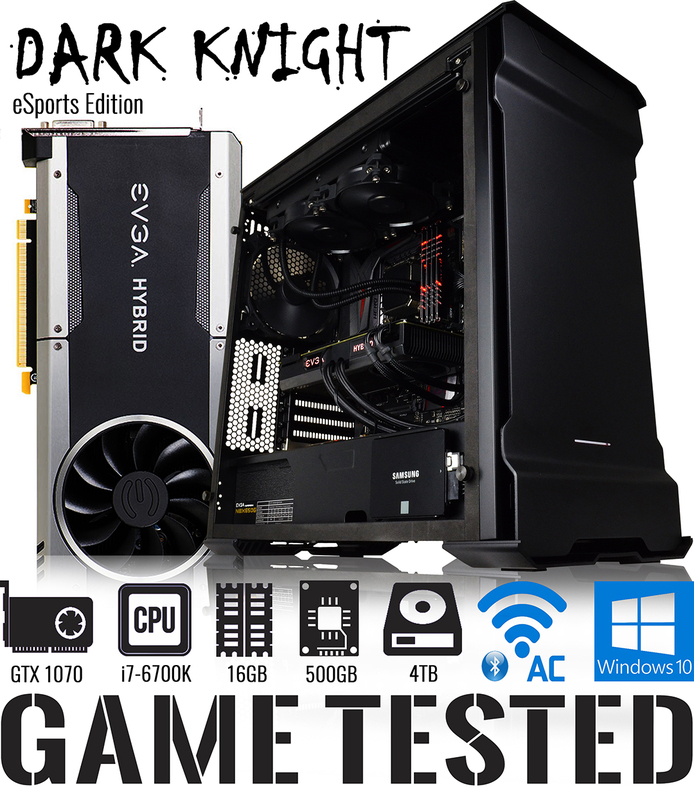 Powerful and affordable, our latest range of Fortnite Ready Gaming Rigs are designed to look great while providing excellent performance and all come armed with ShadowPlay game capture and stream ready NVIDIA 1050Ti, 1060 and 1070 Graphics Cards perfectly paired with the latest in Intel 8th Gen processors for smooth gameplay. ShadowPlay is a key factor here, the Nvidia software works within Fortnite to capture your best moments automatically, using a function called ShadowPlay Highlights! Never let an epic moment go unsaved with ShadowPlay Highlights for Fortnite Battle Royale. Every kill, death, and Victory Royale moment is captured for easy sharing with all your friends and followers online. All gameplay below was recorded using this built-in ShadowPlay game capture software! Moving onto our first new addition to the lineup, GGPC Drift with a GTX 1050Ti 4GB and an Intel 8th Gen i3-8100 quad core combo yet again proves itself very capable, although it’s certainly not the most powerful of the new range, Drift happily pushes out a very respectable 60FPS on all high settings, even while in some pretty intense Fornite rocket battles. Stepping up the performance a notch we move onto the new GGPC Ravage with its Nvidia GTX 1060 6GB graphics card and Intel i5-8400 six core CPU inside. 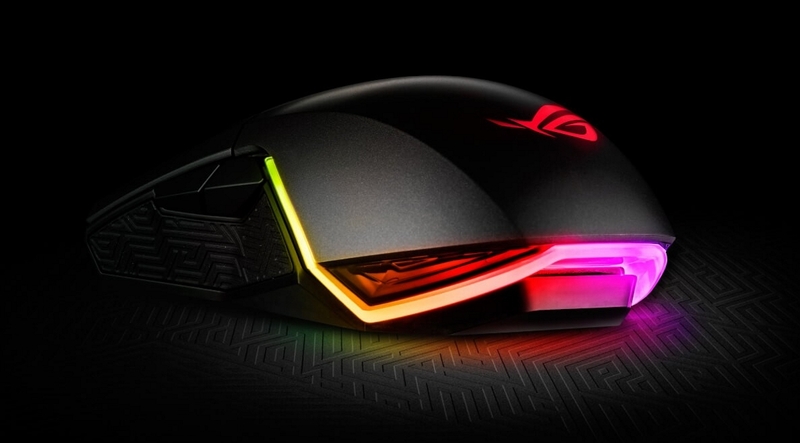 This tried and true config delivers smooth 60+ gameplay on epic settings in Fortnite. If you’re hunting for even more frames then the new GGPC Ace with a powerful GTX 1070 8GB + Intel i5-8400 is just the ticket! Smoothly gliding into the Tilted Towers this build pushes out 90+ FPS even during the toughest battles. Moving onto the new RTX series of graphics card we see excellent performance from all the new graphics cards even while capturing at 4K resolutions. 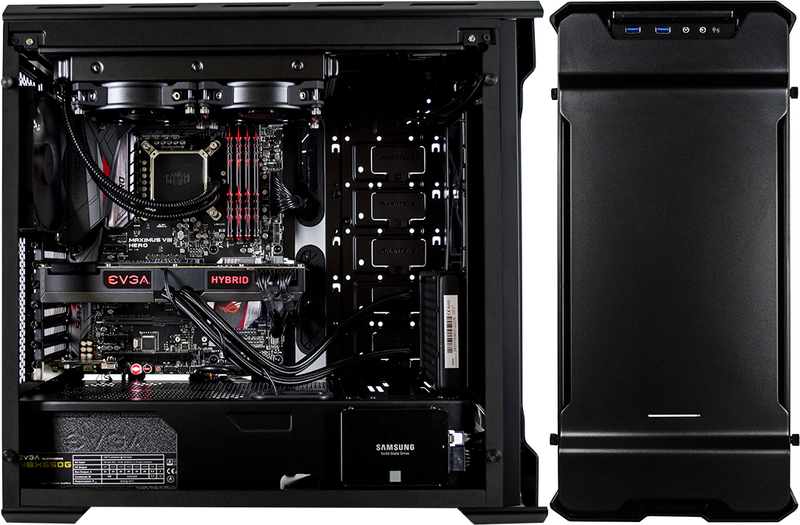 We’ve used a new GGPC i5-9600K + RTX 2070 system for these tests, swapping out the graphics card to capture each. The RTX 2080Ti is understandably the most impressive of the bunch, able to stay above 60FPS on full epic settings even while we drop on the cube and get into a firefight. Moving onto the RTX 2080 we achieve very similar performance one we drop the shadows down from Epic to High. You can run on full epic with the RTX 2080 like we’ve done in this video too, it’s only during the very intensive drops and large firefights that it drops into the high 50’s. Moving onto the RTX 2070 we again enjoy some incredible performance, this time dropping the Shadows setting to medium, with anti-aliasing and effects on high to maintain our 60FPS+ target at the 4K resolution. You can check out all these and more quick gameplay FPS test videos on GGPC YouTube, and be sure to keep your eyes on the GGPC PC Gaming Blog for the latest! 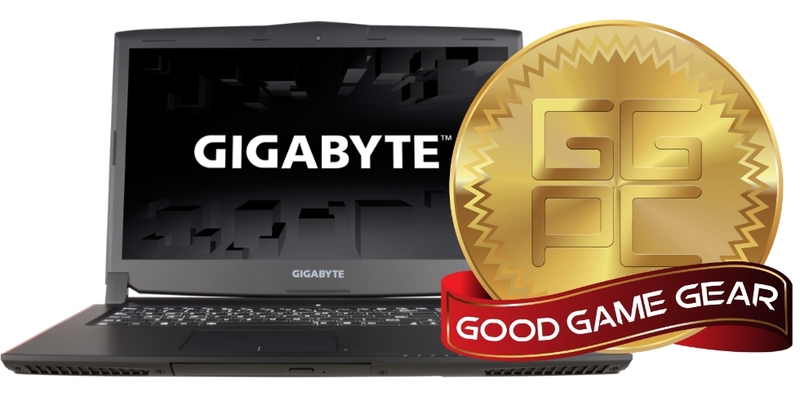 Good Gaming Laptop – Gigabyte 120Hz P57x V7! We got very lucky and had the chance to test drive the latest 17.3″ Gigabyte GTX 1070 Gaming Laptop, well, not that exact version actually – ours came with a very quick 120Hz display! As we uploaded our first GGPC YouTube video however, we realised this was going to be a tough one to show you… the problem being that our maximum frame rate using the built-in Nvidia Shadowplay Game Capture is just 60FPS and the frames displayed on our screen were going as high as 120FPS! With the Destiny 2 BETA underway we decided to jump in and see what this awesome laptop could do, testing first to see what our base FPS would be like at 1080p with low settings before tweaking upwards to get our 60FPS target on the highest settings possible, we found the best settings for this in Destiny 2 on the P57Xv7 was to run with MSAA turned on (crazy heavy!) and high settings across the board with textures tweaked up to the highest settings. If we turned the MSAA setting down to SMAA our framerate skyrocketed upwards allowing us to capture between 90-120 FPS even with the resolution increased to 2560×1440, we are using the in-built FPS counter, found within the gameplay settings tab in Destiny 2, but we’ve also captured another test with our temperature and CPU/GPU usage stats up top left if you’re interested in checking these out. Jumping into some Overwatch we turned everything up that we could, customising the EPIC preset to increase the antialiasing quality right up to ULTRA – SMAA HIGH (odd that epic doesn’t include this as standard right?) and also pushed our resolution all the way to 2560×1440. It’s nice that this higher resolution is available (some P57x models even have 4K!) and even better still to see that still supported a blazing 120Hz! Even with these extremely high settings though we still spent most of our time enjoying a crisp 90FPS, which, after experiencing the super visuals on the laptop itself, just isn’t done justice in the video below! From here we moved into testing out our favourite space sim at the moment – the still-in-development Star Citizen \o/ We played with the settings for a while and found the best setup (right now, it changes with each update) is to play at 1080P with the graphics preset on HIGH. This gives you all the coolest effects like ambient occlusion and also adds some extra definition to the “space clouds” which I feel gives you something to visually gauge your speed and direction – turning things down to the lower preset does free up around 20 more FPS though so we captured a quick Shadowplay for those settings as well. Battery on the P57Xv7 lasted us 1 hour & 11 mins at full brightness while looping videos which was excellent, we ran all the tests above with the fan profile set to auto which revs the cooling up and down as needed. As with our previous tests with the P57Xv6 we again set out to restrict airflow so we could see when things started to throttle and noted 90 degrees as the tipping point to watch with the CPU usage – during these high temps we still had no system crashes or instability. 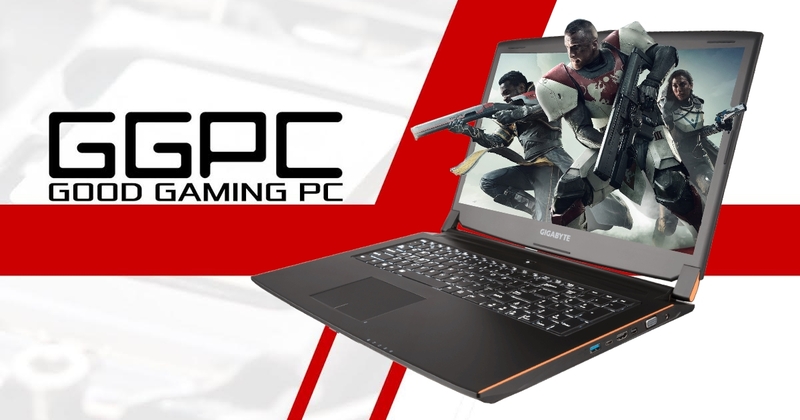 Overall it’s been a pleasure to game with, and the Gigabyte P57Xv7 with it’s GTX 1070 + i7-7700HQ combo is most definitely good – on that note we happily give this fine gaming laptop our GGPC recommends award – the P57Xv7 is GOOD! We’ll keep testing all the way upto 4K 🙂 Keep your eyes on our GGPC Computers Blog for more! Good Gaming – LawBreakers BETA Tests BEGIN! UPDATE: Just ahead of the full release on August 8th, LAWBREAKERS has entered the open beta testing stage so everyone can jump in now and have a go! You can download the game right now via Steam – we’ve been happily playing this one right through the closed BETA phase and it’s a very good shooter indeed, extremely fast paced with some excellent classes available that significantly change the way you’ll play. Bring your skills and prepare to deliver death from every angle as you compete in unprecedented gravity-defying competition from legendary game designer Cliff Bleszinski and team. 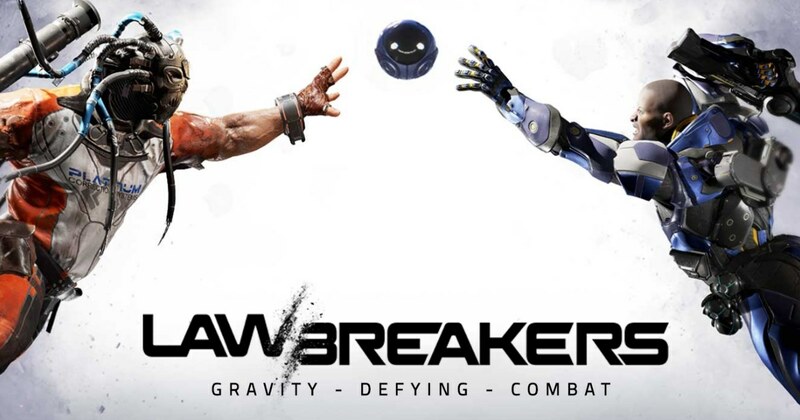 LawBreakers challenges even the best players to get off the ground, and learn new ways to play in fast-paced, omni-directional multiplayer FPS combat unlike anything you’ve experienced before. Choose from 9 distinct roles represented by 18 unique characters for all FPS play-styles from offensive Battle Medics that can heal and kill, to high-flying Vanguards that can soar in 360 degree movement — all featuring multiple weapons, thrilling ability combos, dynamic movement systems and more! We’ve jumped into the action with a GTX 1070 Gaming PC to check things out, be ready to stack that RAM up though – this one uses everything it can but WOW is it looking smoooooooth! UPDATE: New offer is For Honor / Ghost Recon: Wildlands PREPARE FOR BATTLE BONUS! It’s time to explore a massive and dynamic open world offering an incredible variety of gameplay possibilities. Hack your way through traffic while you engage in dangerous car chases through the winding streets of San Francisco, traverse the rooftops of the colourful and vibrant neighborhoods of Oakland, and infiltrate the cutting-edge offices of Silicon Valley companies. There are many secrets to uncover in the birthplace of the tech revolution. In Watch Dogs 2 we get to explore the birthplace of the tech revolution as Marcus Holloway, a brilliant young hacker who has fallen victim to ctOS 2.0’s predictive algorithms and is accused of a crime he did not commit. In Marcus’ quest to shut down ctOS 2.0 for good, hacking is the ultimate weapon, and players can not only hack into the city’s infrastructure but also every person and any connected device they possess, to trigger unpredictable chains of events. This offer is valid between the 22nd of November and the 19th of December – once you’ve got your excellent new graphics card simply visit the redemption pages for the flavour you choose, here are the links for Gigabyte Laptops, Gigabyte Desktop Graphics Cards, EVGA Desktop Graphics Cards and Asus Desktop Graphics Cards – GAME ON! Serial number is usually on the backplate near the outputs. The PPID label can be a little tricky if the card is fitted, but they’re easy to remove and the info is right beside the gold PCIe connection.